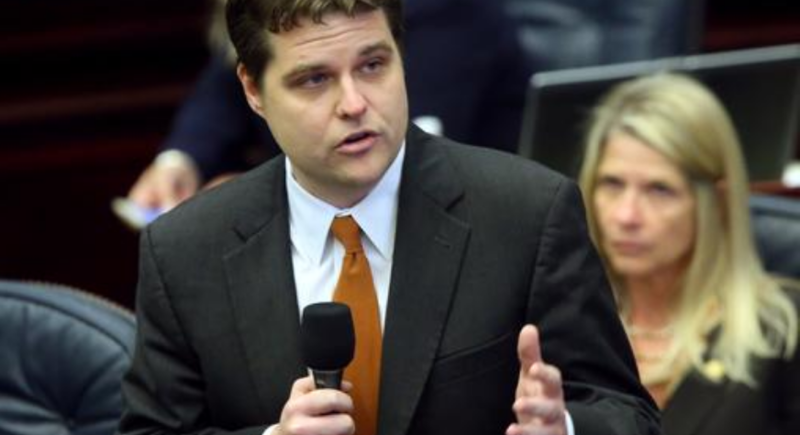 Rep. Matt Gaetz, R-Florida. 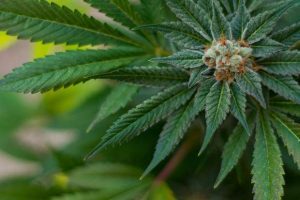 Gaetz is one of two Florida congressmen to sponsor legislation to transfer marijuana to Schedule III of the Controlled Substances Act. 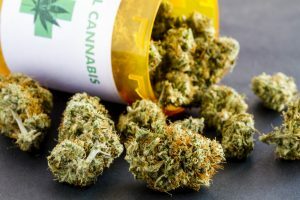 The latest marijuana-centric bill before Congress would place cannabis as a Schedule III substance, a classification shared by Tylenol with codeine, ketamine and dronabinol. 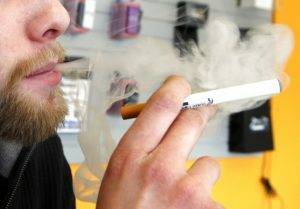 Two Florida congressmen, Republican Rep. Matt Gaetz and Democratic Rep. Darren Soto, introduced legislation Thursday that would transfer marijuana to Schedule III of the Controlled Substances Act from its current standing as a Schedule I substance, the strictest of the classifications. 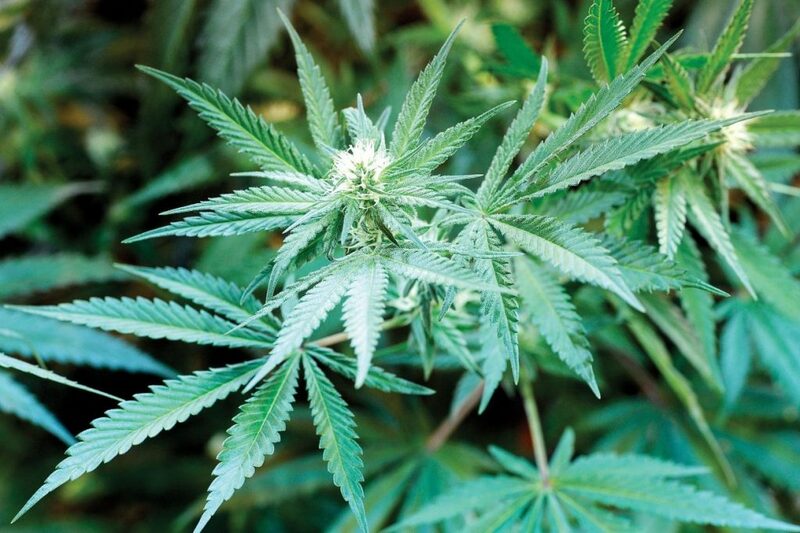 Read the full story on The Cannabist website.